The SW Florida BirthNetwork is your source for trustworthy, up-to-date, evidence-based information and resources on pregnancy, labor, birth and postpartum. Informational classes and events for both individuals and childbirth professionals. Babywearing, breastfeeding, childbirth ed, postpartum support, prenatal/postnatal exercise, storytime, adult time and more! 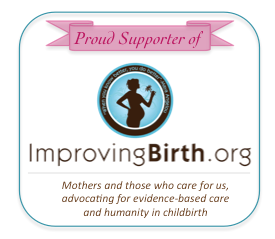 Our mission is to promote an evidence-based, wellness model of maternity care that will improve birth outcomes and substantially reduce costs.